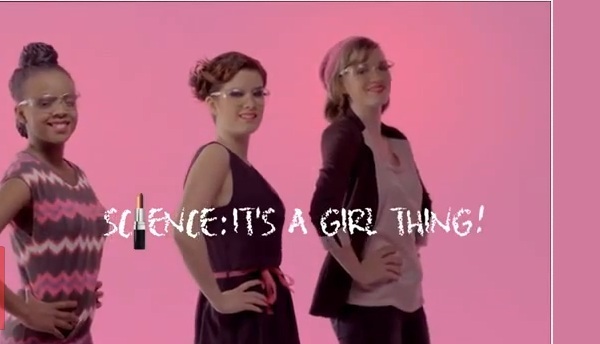 If you want to see a current ad campaign that puts women into stereotypes not seen since the 60s, watch this hilarious advertisement created by the European Commission in their half-witted attempt to make science more appealing to women. The funny thing is, this ad isn't a joke, the people who created this thought it was an appropriate way to market science to young women. Apparently the only way to get a woman's attention is to show her pictures of fashion models, clothes and makeup. Written by: Katie Shew at 12:02 p.m.